At Exhibitor Source in Nashville, trade show installations with Skyline Displays customized rental come with total support. From planning your display to graphic design, we're here to ensure that your trade show marketing efforts are effective and efficient. Customized rental pieces feature your company's own custom graphics, so every piece in your booth reflects your unique brand image. 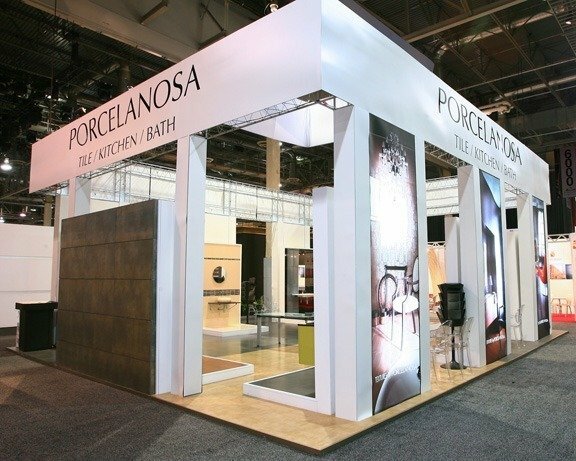 You don't have to settle for a generic look in order to rent large, impressive display pieces. For exhibitors in Knoxville, trade show displays from Skyline's Exalt line offer a complete solution in a portable, compact format. 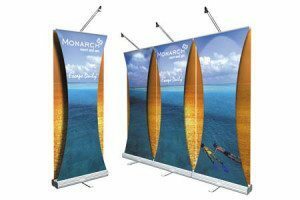 The Exalt banner stand system gives the dramatic visual of a curved backwall, flexibility and portability that one banner stands can offer, and as a bonus, the height-adjustable Exalt stands can double as tabletops displays. 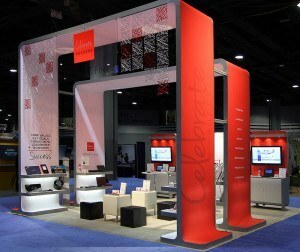 Used as a backwall or as stand-alone displays, these units are unparalleled in their versatility. 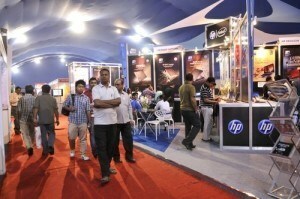 Exalt makes it easy to promote your brand and message in polished style at every event you attend. 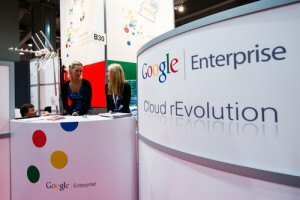 In today's fast-paced business world, many companies just don't have the time to take their tabletop displays and banner stands to Nashville trade shows. 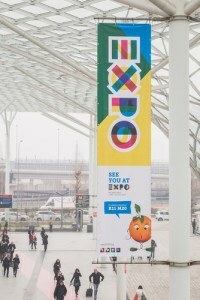 While the payoff can be tremendous, it's true that an industry expo requires a big investment, in time as well as money. Are you looking for a way to make your grand entrance into the Nashville trade show arena without breaking your budget? Consider tabletop displays in Nashville. 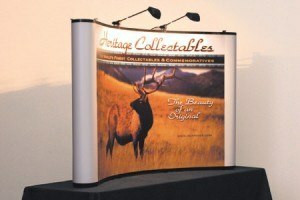 Small, lightweight, and easy to transport table top displays in Nashville have a proven reputation for effectively going head-to-head with larger exhibits and successfully commanding crowd attention at any sized venue. Effective marketing means successfully exposing your corporate brand as many consumers as possible. 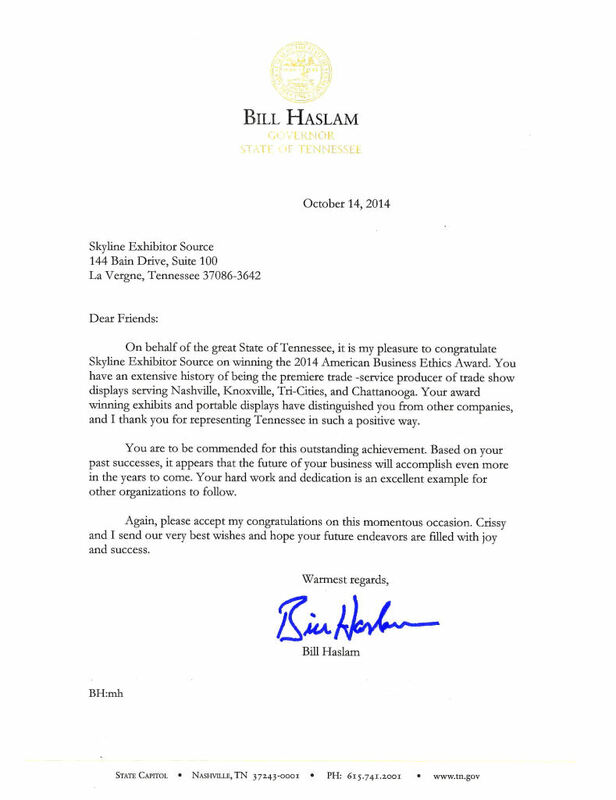 For business owners throughout the region, this means using trade show displays in Nashville. At Skyline Exhibitor Source, we have worked with business owners in a wide range of industries to showcase their distinctive brand differentiators at trade show displays in Nashville as well as throughout the region. 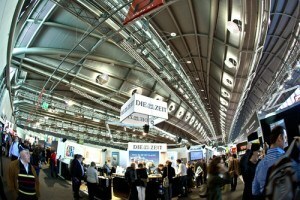 Tradeshows offer businesses in every industry a level playing field. All brands are treated alike on the showroom floor. Whether you run a startup business with a staff of one, or a multi-million dollar corporation, you will have the chance to effectively go head-to-head with anyone who is anyone in your niche, as long as you have a well-designed exhibit to display. 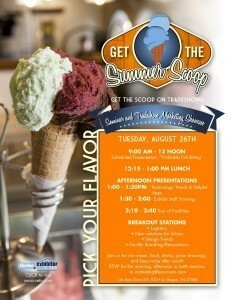 Success with a Nashville trade show display means sharpening your game. Just showing up and winging the function is not enough. 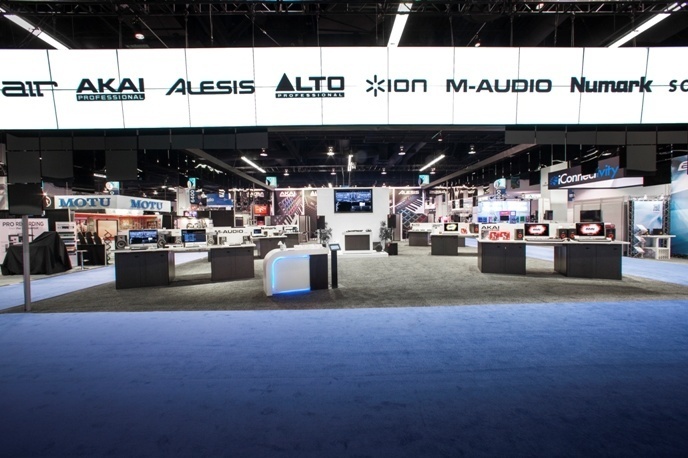 If you want to design a Nashville trade show display that keeps winning your end game, you have to plan, prep, and execute on a wide range factors, beginning with your booth itself. 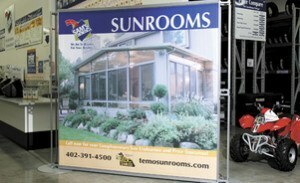 Using banner stands at Nashville exhibitions can add a whole new visual dimension to your display. At Skyline Exhibitor Source, our design specialists know how to include your most relevant brand identifiers on your banner stands in Nashville to complement your other exhibit components for maximum visual impact. When used with larger displays, or even placed as a stand-alone exhibit, our banner stands in Nashville can make a major impact on any trade show event crowd. Successfully working trade show exhibits in Knoxville means so much more than having your booth arrive on time and at the right venue. Yet, so many business owners ship their booths to the showroom and turn their attention to other tasks; they assume once their trade show exhibits in Knoxville leave their facility, they have completed all the prep needed for a smooth and seamless live marketing experience. Are You Maximizing Marketing ROI With Your Banner Stands In Nashville? Banner stands at Nashville trade show events have a long-standing reputation for delivering results. 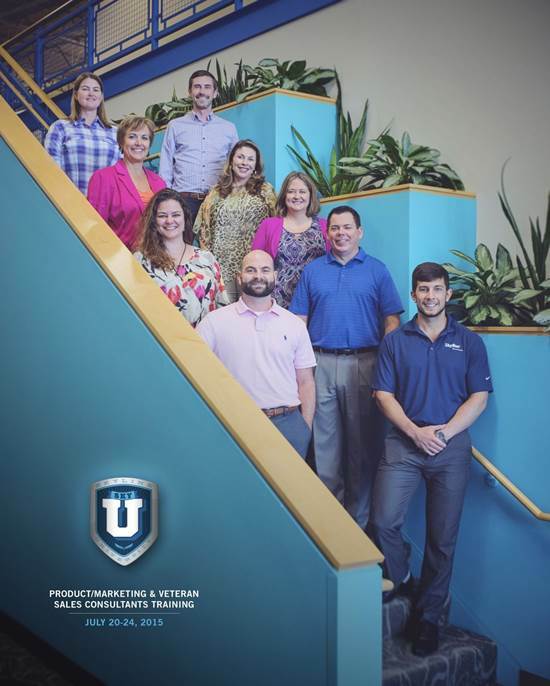 Lightweight, versatile, and easy to customize, banner stands in Nashville offer business owners with any sized organization an ideal way to go head-to-head with even their biggest competitors. Best of all, these portable exhibits are a fraction of the cost of larger stands and booths, making them an excellent option for business owners looking for maximum marketing bang that doesn’t stretch their financial resources too thin. 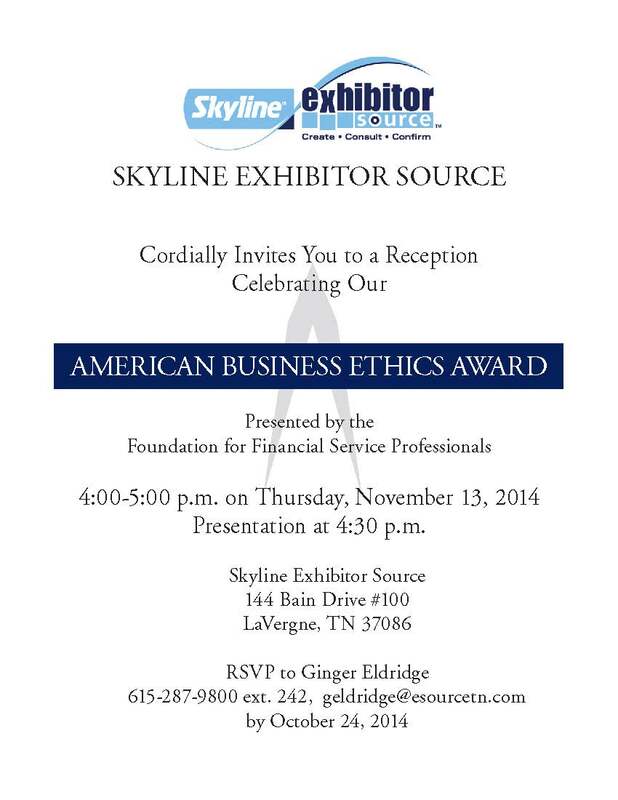 Concrete proof why “It’s Good to be Skyline®”…..
Yours will never be the only trade show exhibits in Nashville. 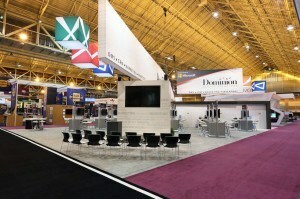 To the contrary, your trade show exhibits easily can get lost among the many others on the floor. 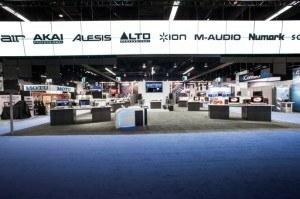 Knowledgeable trade show exhibit producers have many strategies for making your trade show exhibits in stand out, from stunning graphics and interesting configurations to beautiful lighting and cutting-edge electronics. One proven and popular way to make trade show exhibits stick in prospects’ memories, however, is the giveaway: a small item, customized to keep a company’s name in front of potential customers. 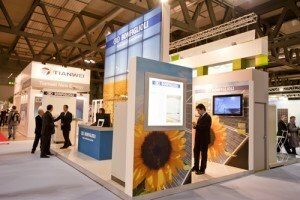 Trade show displays can be powerful tools in your marketing arsenal when wielded effectively. 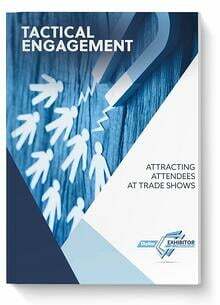 Trade shows are busy, competitive arenas, though; your trade show displays must stand out among a crowd of other exhibits, all of whom are vying for the same visitor engagement. Here’s the kicker: You have only three to five seconds to nab the attention of your prospects. That’s not much time to communicate your brand or message well enough to spark engagement. 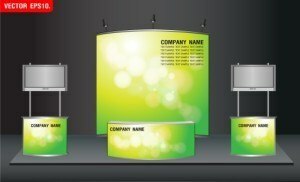 When it comes to designing your Knoxville trade show displays, there are so many elements to consider. 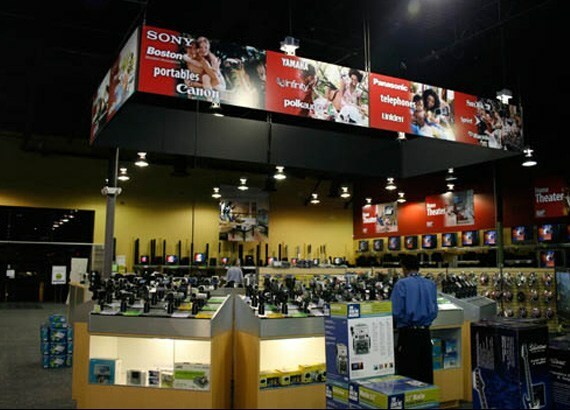 You want to make sure the architectural design, graphics, and setup combine to create a display that captures attention and draws consumers. A lot of time and effort go into the creation of Knoxville trade show exhibits, not to mention a lot of cash and resources as well! 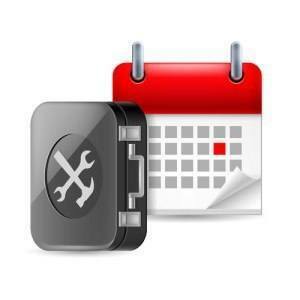 That is why you want to choose an exhibit that you can use in multiple locations, for multiple events. 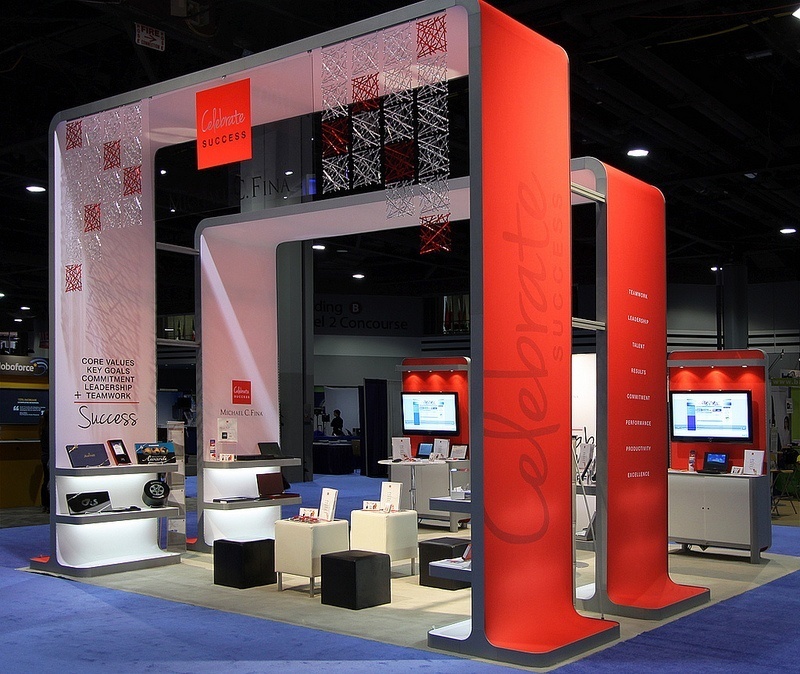 As a leading provider of tabletop displays in Nashville, Skyline Exhibitor Source knows firsthand that success at live marketing events depends on one key feature: effectively standing out from the competition at any given function. Many entrepreneurs can find themselves struggling to achieve this; with so many live exhibitors swarming the venue floor, it can be easy to get overlooked, no matter what size exhibit you are manning. 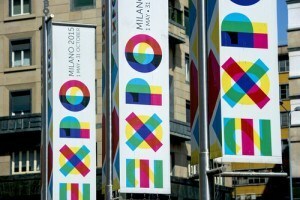 Are You Making The Common Mistakes With Your Nashville Trade Show Exhibits? 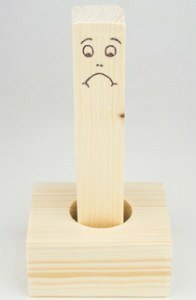 Do you feel like, when it comes to successfully drawing a crowd at your Nashville trade show exhibits, you are somehow always coming up short? The answer to your lackluster performance may be simpler than you think. 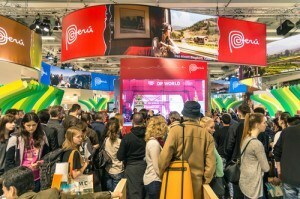 For many live marketing exhibitors, falling into a few common executional missteps can make all the difference between fading into the showroom background and catapulting ahead of the competitive pack. At Exhibitor by Skyline we work with clients in every industry to create innovative and compelling Nashville trade show stands. We also partner with our customers to consult on various topics throughout the design process. 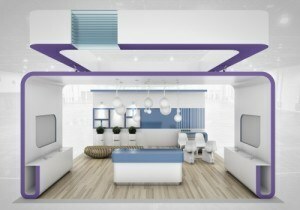 One common concern our clients may have as they begin the design process is getting lost in the collective shuffle of a crowded, busy, and loud showroom venue. 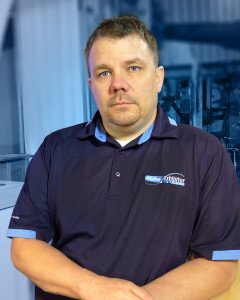 As a leading provider of Nashville trade show exhibits, the team at Exhibitor by Skyline understands that, in order for our clients to effectively dominate the showroom floor, they must successfully manage a multitude of factors. Yes, displaying a visually compelling and informative Nashville trade show exhibit is a must to stay on the radar of the wandering event masses; however, savvy entrepreneurs recognize that optimal success relies on more than just having the best booth in the room. Effectively showcasing product lines, presenting a polished and professional team, and building function buzz are just some of the many items that need to be effectively addressed at every event to make the entire process worth the time and money invested. It's no secret that working a Nashville trade show booth at a live marketing function yields unparalleled promotional value. 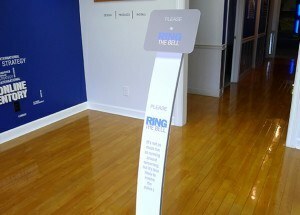 When setting up a stand, your business gains immediate access to countless advertising opportunities. In a relatively short period of time, you can utilize your Nashville trade show booth to connect with clients, prospects, affiliates and even competitors, all on a face-to-face level, the ultimate marketing achievement. When planning for live event marketing success in Nashville, it's no secret that one major consideration outweighs all others: your trade show exhibit. A customized, Nashville trade show display often proves the only chance your organization will get to make a first impression on the wandering masses. 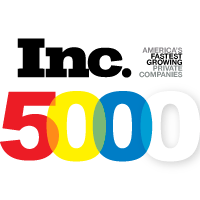 Without having a thoroughly compelling Nashville trade show display designed specifically to command attention, your company's brand will quickly get lost in the swarms of competition also participating at any given event. For many experienced live event exhibitors, managing the installation and dismantling needs of their trade show display at Nashville functions is an inconvenience, at best. Business owners in every industry can quickly determine that managing I&D on their trade show display at Nashville events can prove far too complex and is best left to a team of professional experts. If you're looking for a team of professionals who offer specialized services on I&D for your trade show display at Nashville expos, Skyline Exhibitor Source offers the perfect solution. Have you been so focused on optimizing your trade show installation at Nashville live events that you feel other areas of your exhibition have faltered? 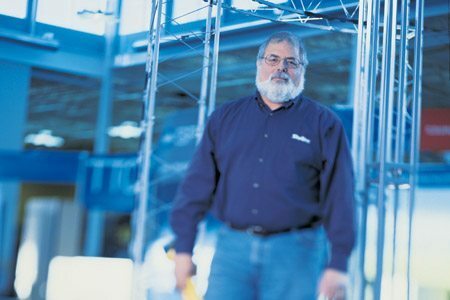 You're certainly not alone; here at Skyline Nashville, we often partner with clients who initially assume that an efficient trade show installation at a Nashville event is all that is required to dominate the showroom floor. 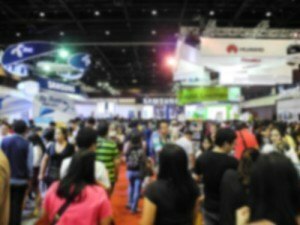 Here at Skyline Exhibitor Source, as a leading provider of all things trade show related, we understand firsthand that many of our clients struggle to successfully keep up with all the logistical details needed for a successful live marketing event. That's where our team of expert providers can help. We offer a number of service differentiators that extend far beyond our innovative trade show exhibit designs to help make the entire live encounter marketing experience as stress-free and convenient as possible. 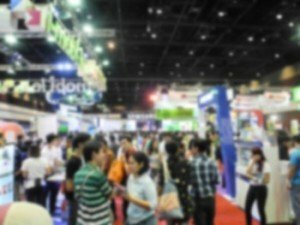 Here at Skyline Exhibitor Source, we know that working the Nashville trade show circuit brings with it an extensive range of responsibilities for business owners. 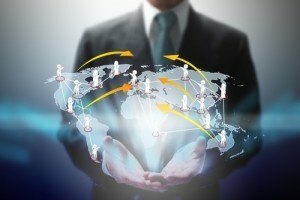 While there are many functions that must be handled directly by the organization presenting, there is also a vast assortment of details that can actually be outsourced. The trick for leading entrepreneurs is to carefully determine which items on the "to-do" list for any given convention must be managed by the internal team…and which ones can be effectively delegated to a professional provider. What's a top option for business owners looking to lighten the burden on their team with a little outside assistance? Entrusting a professional vendor to assist with their Nashville trade show installation. Looking for an established trade show exhibit that delivers the ultimate experience in audience impact and convenience for your Nashville business? 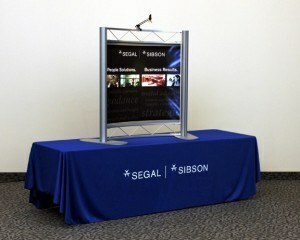 You may be an ideal candidate for tabletop displays. Here at Skyline, our team of design experts often recommends using tabletop displays at Nashville events for businesses of every size and scope. Whether you're a startup organization delving into the live marketing arena for the first time, or an established industry force looking to minimize stress, yet maximize results, using tabletop displays in Nashville can prove a perfect solution. 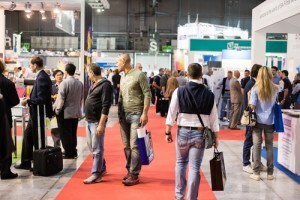 At Skyline Exhibitor Source, we often team with business owners who are about to enter the realm of trade show exhibits for the very first time. During our initial consultation, we work with our partners to help understand all of the specific needs, questions and concerns they may have about the process as a whole. What's a common key consideration that must be addressed? Overall cost. For many of our clients, stretching their financial budgets too thin can prove a significant concern. Ahh… your booth. It is a work of art isn’t it? You’ve worked hard making it look EXACTLY how you want it. 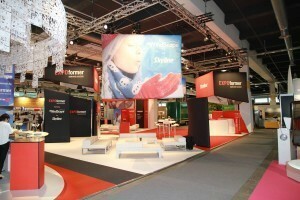 Every angle, every detail, the lighting…it’s all perfect for that 10x20 space you exhibit in. Occasionally, you’ll hit the smaller shows in your 10x10 version of your trade show display, but that 10x20 is your sweet spot. You've spent months of your time and a significant amount of money to design and construct your company's new trade show exhibit. Now it's time to head off to your first event, but there's one more important factor that you'll need to consider before the show even starts. Trade show installation, as well as the equally important dismantling process, will be an incredibly important part of your event's success, and will also directly influence the longevity of your new display. Proper trade show installation in Nashville relies on a number of factors that all play a role in how quickly, precisely and affordably your exhibit is set up at the event location. Marketers are always searching for new tools and methods to attract potential client attention, and over the years many methods have ebbed and flowed in popularity. But, if there's been one constant in the world of visual marketing throughout the decades, it's been reliable tabletop displays. 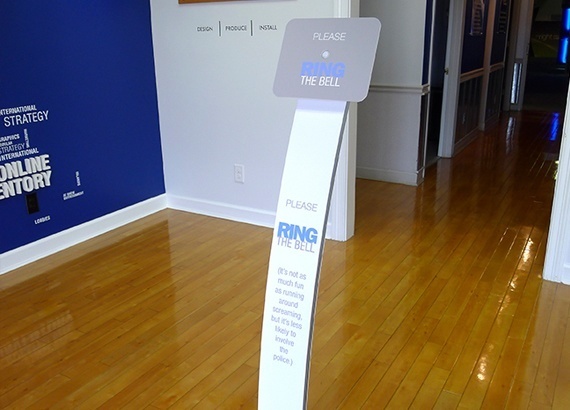 For marketers using tabletop displays in Nashville, or elsewhere at marketing events throughout the US and abroad, these small, extremely portable and cost-effective exhibits continue to prove invaluable for clearly presenting a message to an audience. 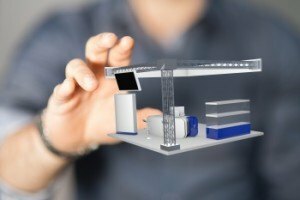 They're so easy to use that mini marketing exhibits offer users a slew of potential uses -- from small internal meetings to huge tradeshows with thousands of attendees.